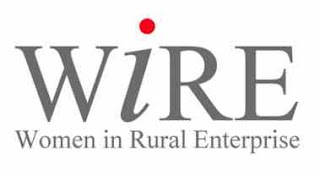 Awdry Bailey & Douglas are proud to now be a Business Partner of WiRE (Women in Rural Enterprise). 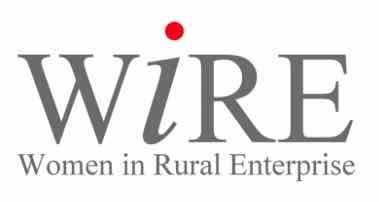 WiRE is a national business support network; promoting, supporting and developing its membership of rural businesswomen. 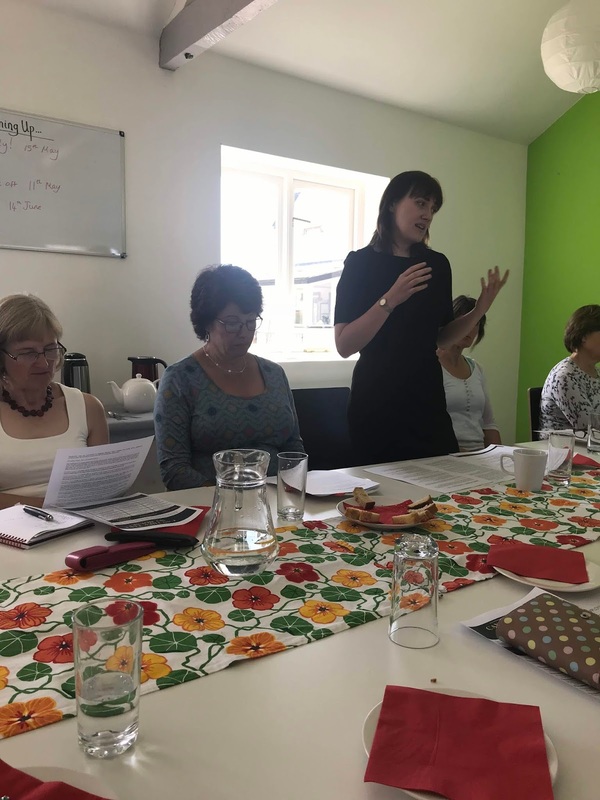 Grown from an academic research project based in Shropshire, WiRE is now a national membership organisation, widely recognised as a dynamic and positive force within the economy of rural areas and as the voice of rural women’s enterprise in the UK. 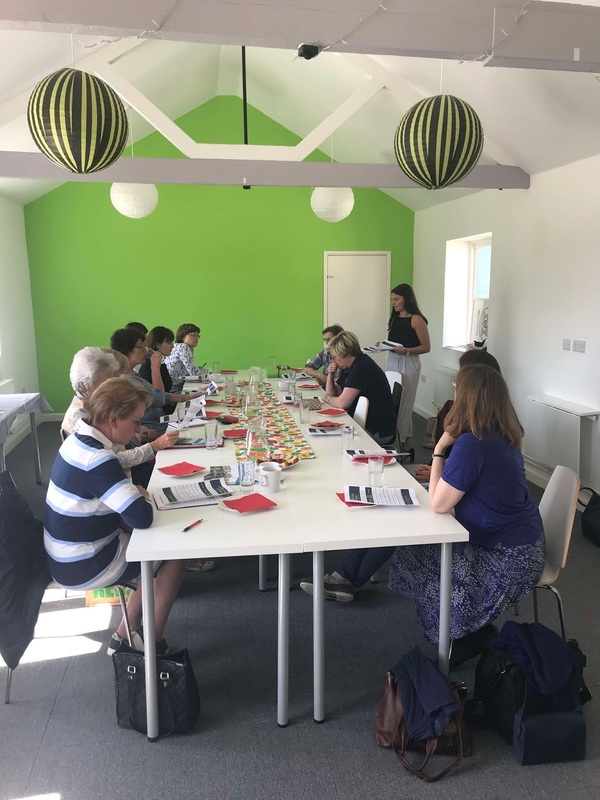 Maxine Nutting (Employment Law) then talked about factors businesses and individuals need to be aware of in terms of whether their workforce or contractors may actually be considered employees and what that could mean for you from a legal perspective if something goes wrong. The Clinic also provided members with an opportunity to ask questions on an informal basis and many members took advantage of this opportunity. 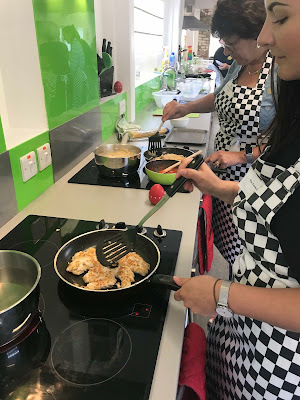 Following this, the group then enjoyed a cookery lesson hosted by The Farm Cookery School in Bromham and were able to feast on their creations over a networking lunch.